The Shaymus Guinn Foundation was established in 2012. 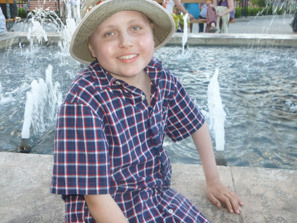 The foundation was started by Shaymus‘s paternal grandparents whom wanted to honor Shaymus’s wishes and his compassionate spirit aiding other children in their fight against cancer. Shaymus knew all too well the struggles one faces while receiving treatment: extended hospital stays and confinement to hospital rooms. Shaymus taught us that it’s not what happens in your life, but how you decide to deal with it. Shaymus chose to deal with this horrific disease with grace, courage, bravery, humor, ferocity, love, strength, compassion, and kindness. Above all, Shaymus was a generous and considerate human being, which is what we will honor by helping children and their families overcome their own diagnoses. Shaymus thought of ways to help children while they were in the hospital. For instance, on occasion hospital playrooms can be quite dull for older children and have few art supplies; Shaymus suggested boxes filled with art supplies for each child so that they may draw, paint or color at any time. Shaymus also made suggestions as to what hospitals could do to bring children together that are being treated for cancer and how the layout of hospital rooms could be improved. 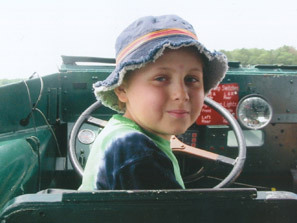 The Shaymus Guinn Foundation will strive to honor Shaymus in the way he honored and appreciated every day of his life. 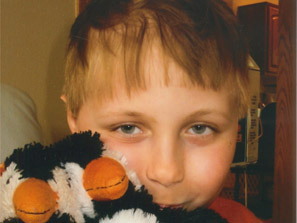 The Shaymus Guinn Foundation will provide support and financial services to families located in Wisconsin; aiding in their fight against pediatric cancer. 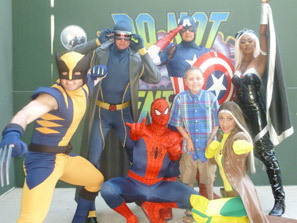 The creation of fun and resourceful care packages for children currently undergoing treatment and recovery. Financial support for enrichment and supportive programing during treatment and recovery such as art therapy and visitations by therapy animals. Donations of gifts during the holidays such as Christmas, St. Patrick’s Day, Easter, 4th of July and many more. 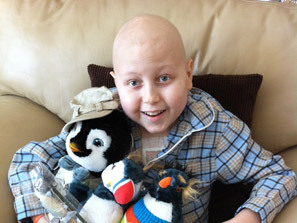 Funding of innovative and collaborative pediatric cancer research.